Rain early...then remaining cloudy with thundershowers developing for the afternoon. High 71F. Winds SSE at 5 to 10 mph. Chance of rain 100%..
Showers with the chance of some thunder this evening, then skies turning partly cloudy after midnight. Low 48F. Winds S at 5 to 10 mph. Chance of rain 70%. Ray Justice Photography Logan's David Early goes up for two of his game high 33 points in the Wildcats 70-62 win over the Pikeveille Panthers in the 44th Annual Mountain Schoolboy Classic played at Belfry High School in Belfry, Ky. on Friday December 28, 2018. 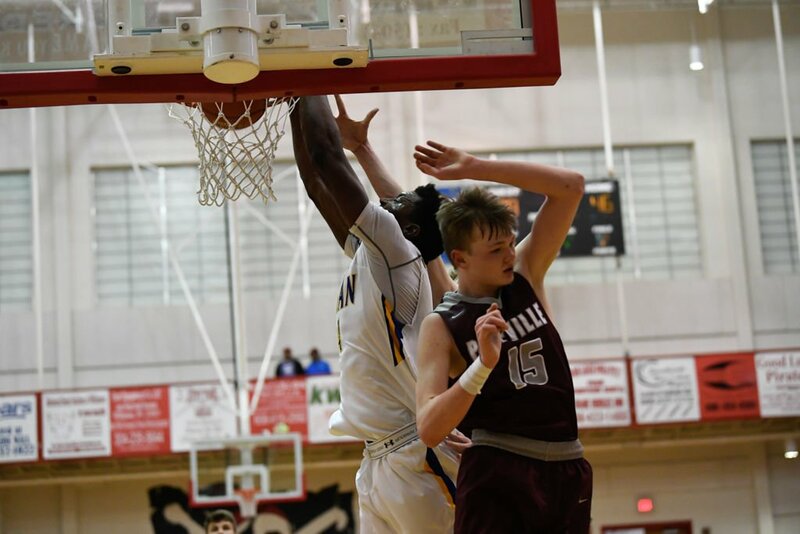 Ray Justice Photography Logan's Peter Mgbechi-Noe rises up for a two-hand slam in the Wildcats 70-62 win over the Pikeville Panthers in the 44th Annual Mountain Schoolboy Classic played at Belfry High School in Belfry, Ky. on Friday December 28, 2018. GOODY, Ky. - The No. 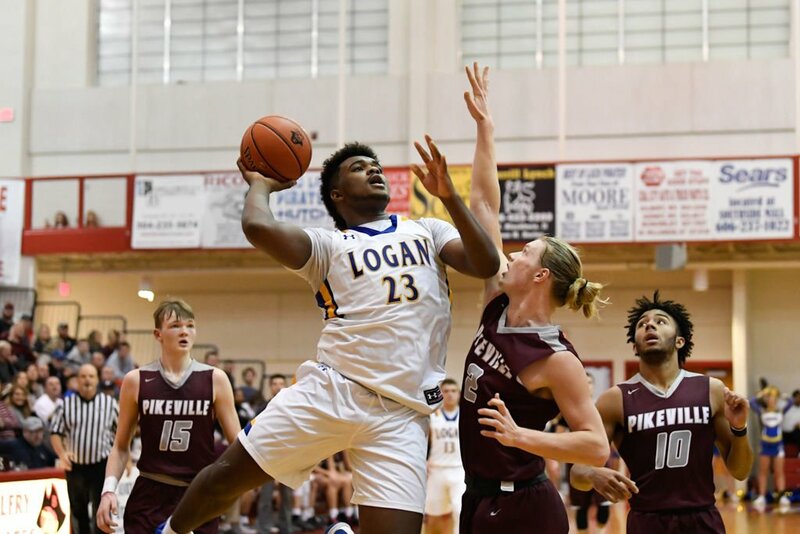 4 ranked Logan Wildcats (6-1) got off to a slow start at the 44th Mountain Schoolboy Classic played at Belfry High School on Friday night but rallied in the second half to top the Pikeville Panthers by a final score of 70-62. 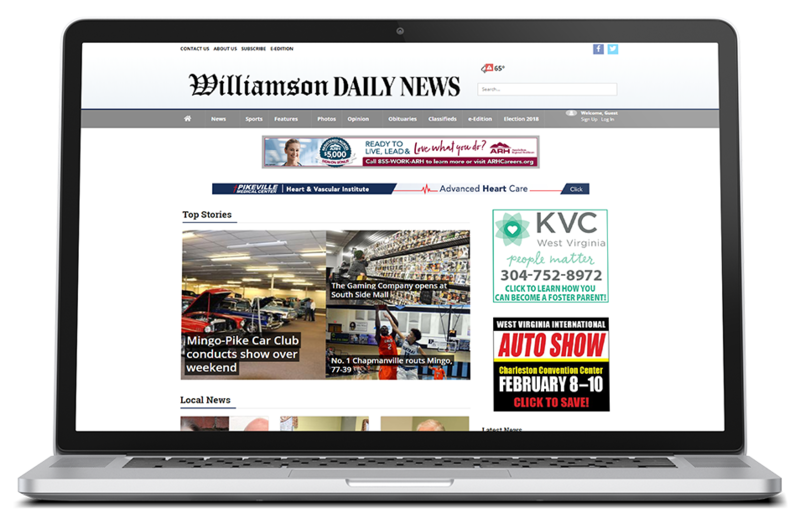 Logan received another dominating performance from junior standout David Early as he scored 19 of his game high 33 points in the second half to help carry the Wildcats to victory over the Pike County, Kentucky, foe. Pikeville came out of the locker rooms playing with more intensity than Logan and jumped ahead to an early 12-6 lead. Logan took its first lead of the game at 15-12 with just a minute left in the first when Early converted a rare four-point play after draining a three while being fouled. The two teams continued trading buckets in a back and forth first half as a Connor Roberts drive right before the half for Pikeville tied the game up at 32 apiece heading into the locker room. Logan fell behind 37-34 early in the third but then went on a 16-2 lead to take a double digit lead at 50-39 with two minutes left in the period. The Panthers would try and rally in the final period but an 11 point quarter by Early helped Logan secure the 70-62 win. Aside from Early's 33 points, Logan coach Zach Greene saw 6-foot-10 center Peter Mgbechi-Noe play a solid game as he scored 12 points, grabbed 11 rebounds, and blocked four shots. Noe had a monster two hand dunk over two Pikeville defenders during the Wildcats 16-2 run that helped swing momentum. Junior guard Drew Hatfield just missed double figures as he finished with nine points while Mitchell Hanier and Noah cook each scored six. Chucky Felder rounded out the scoring for Logan with four. Roberts nearly matched Early point for point as he carried the Panthers with 32 points including five triples and 9-12 shooting from the foul line. Early led Logan with three 3's and was 8-12 at the line as he got into the paint at will throughout the contest. Christian Billiter also scored 10 for coach Elisha Justice while Byron Hammonds added eight and Kyle Watkins flipped in seven. With the win the Wildcats improve their record to 6-1 on the year and will take a 10 day break from games before returning to action on Jan. 7 at in county rival Man in a 7:30 p.m. tip.